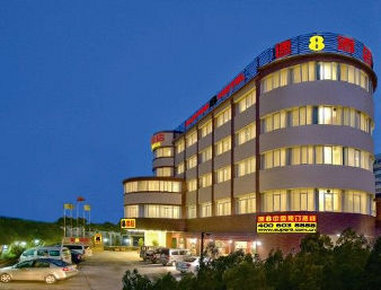 Super 8 Hotel Zhuhai Jia Da is located at Family Plaza, No. 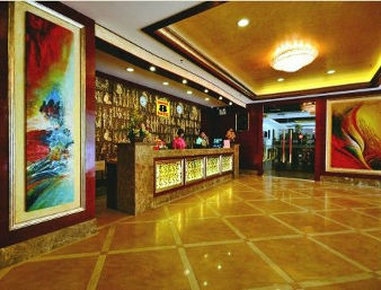 42 of Ji Da Jing Le Road, Xiangzhou District, Zhuhai, Guangdong Province, China. 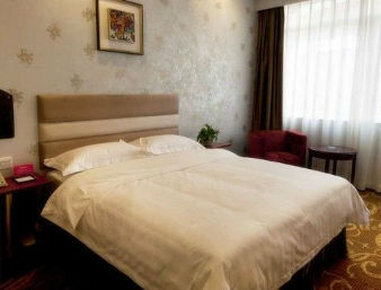 Many popular attractions can be found near our Lanzhou hotel, such as Binhai Park and Shijingshan Park. 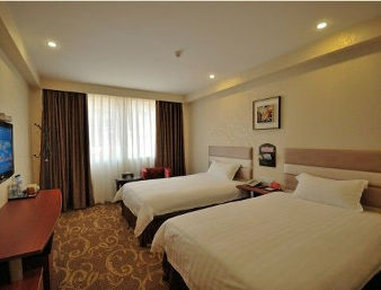 There are about 60 comfortable rooms in our hotel. 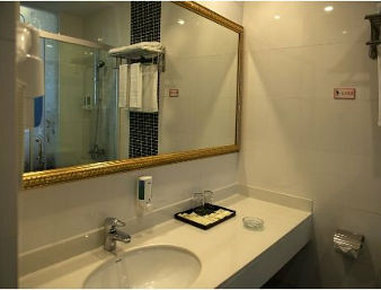 Clean and friendly is always the target of our service.